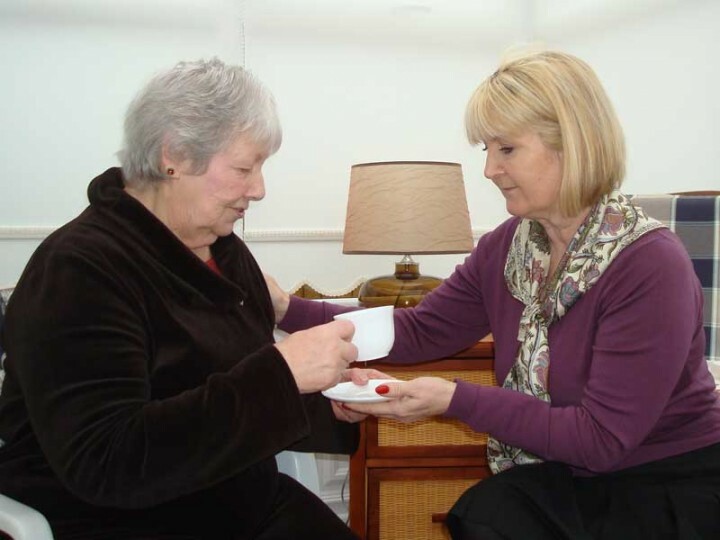 We provide essential Live-In Dementia Care. Dementia is a very unkind disease, its progression can be quite slow and difficult to diagnose, especially in the early stages. Seeing a loved one decline from a fully functioning human being into a world where they no longer know or recognise you is very distressing and difficult to cope with. In the early stages it may well appear to be just a little forgetfulness and we all suffer from a bit of that as we get older. With dementia, the forgetfulness suddenly becomes a bit more worrying and ‘silly me, I forgot to take the front door key with me’ becomes too regular for it to be dismissed as just occasional absent-mindedness. Click the button to fill out our Application Form and one of our colleagues will be back in touch within 24 hours. Once diagnosed, there will often be a period of denial and if the onset is slow, quite possibly the diagnosis will be questioned. Sadly the disease will continue it’s relentless development, impacting on everyone concerned. Spouses or children do their best to become carers, with little or no experience of the disease and how to manage it. Life becomes more and more difficult for everyone by the day. 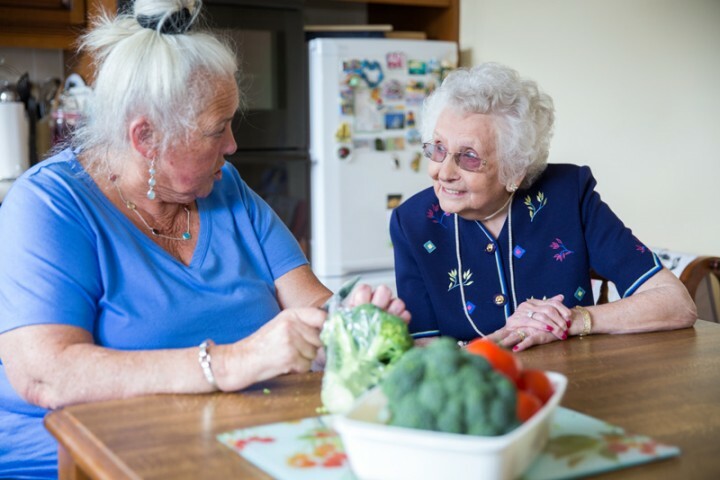 Our specialist live-in carers are trained in all aspects of dementia care, they fully understand the needs of the patient as well as the friends and relatives, some of whom will find it difficult to come to terms with. 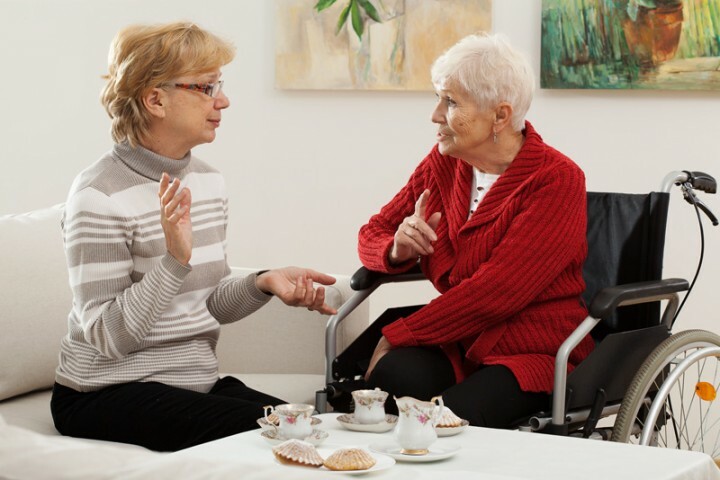 A live-in carer not only provides support with the day-to-day routines, but also has the training and skills to help stimulate and encourage the client with conversation and activities, which can help stall the progress of the disease. Our live-in carers become a constant in their world, where uncertainty and confusion can cause stress and anger.